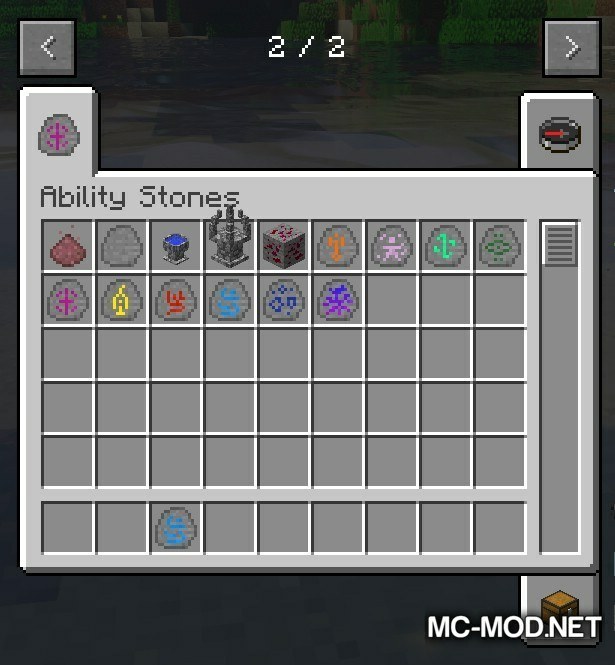 Ability Stones 2 Mod 1.12.2/1.11.2 for Minecraft adds to the game the magic stones that can give players special abilities like night vision, quick recovery or even the extremely useful abilities like item repair. – You have to collect a kind of magic dust by finding and digging them all over the world. This kind of dust will be used to activate the special features of the magic stones, so they are very important. 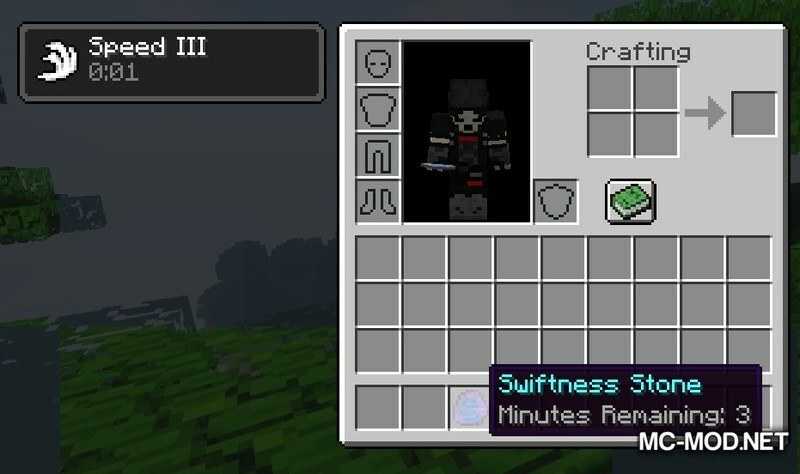 – Once harvested enough dusts, you can craft a block called Ability Infuser, which will be used to craft Ability Stone. 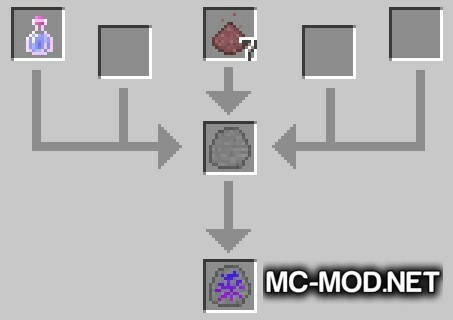 – Crafting Ability Stone requires Mundane Stone, Potion and Magic Dusts. – There is also a block called the Advanced Ability Infuser so that you can craft stronger Ability Stones with more power or have longer duration. You can download the latest version of the Ability Stones 2 Mod from the link below and follow the instruction to install. Do not forget to check if the mod needs any additional mod to run. Happy gaming! Download Forge Installer, Ability Stones 2.jar file.